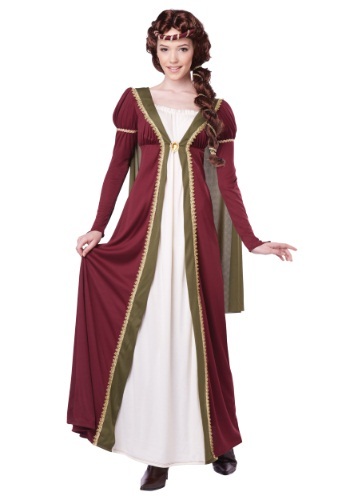 The Renaissance period was one that brought massive change and transformation in many areas of life. It is loved for its brilliant fashion and art, and with Costumes Canada, you can be a part of the beautiful style of dress that was made famous by this period. 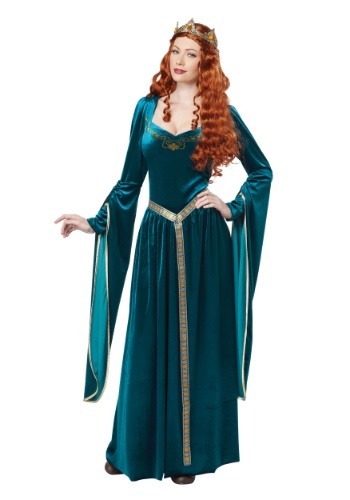 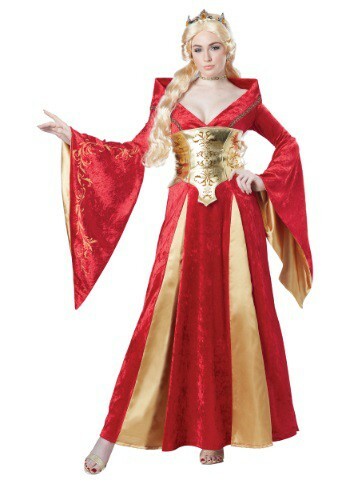 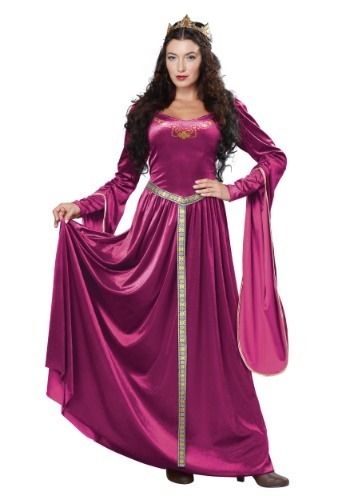 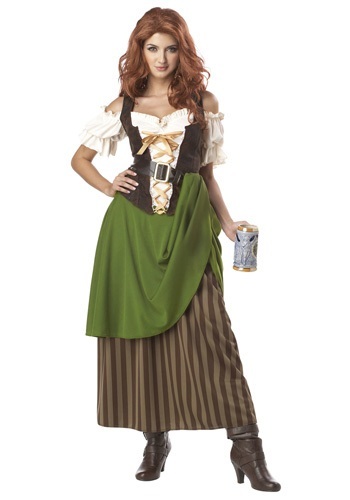 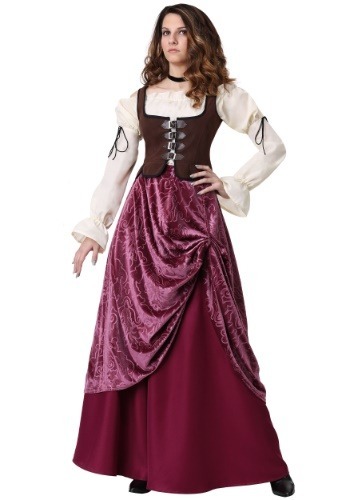 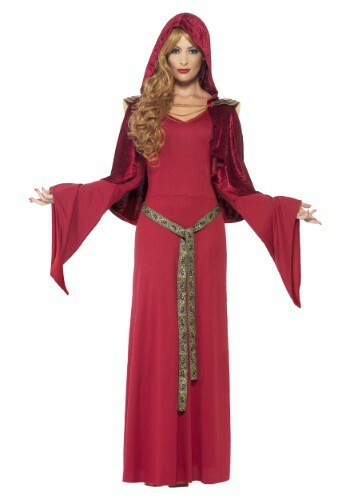 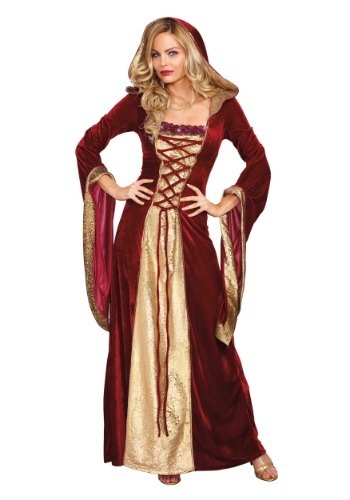 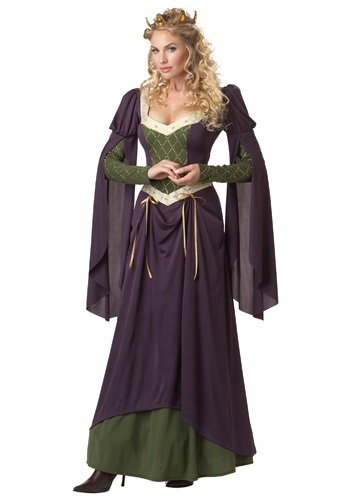 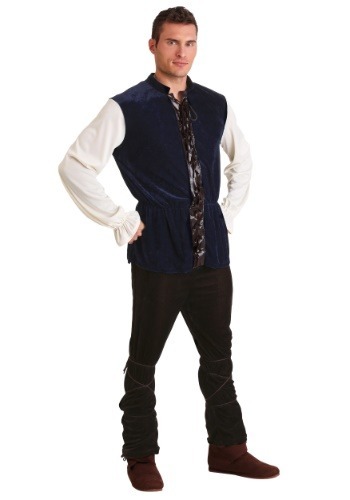 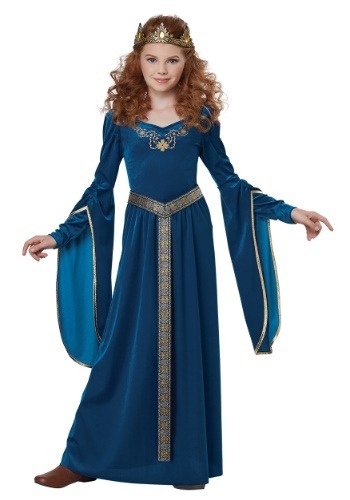 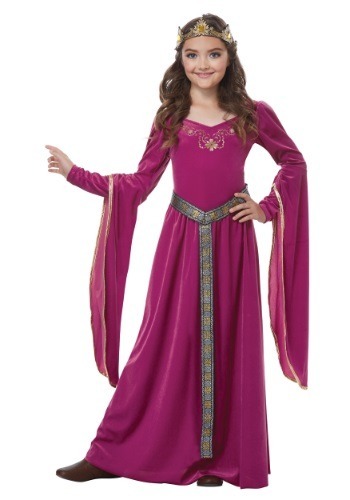 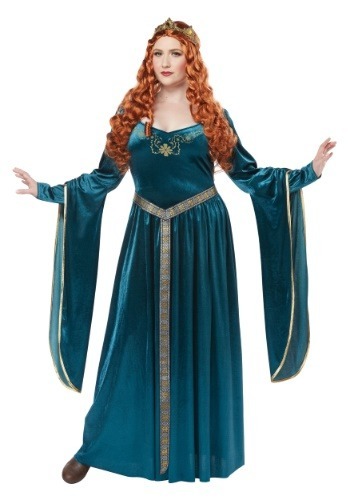 Halloween Costumes Canada is your stop for all Renaissance Costumes. 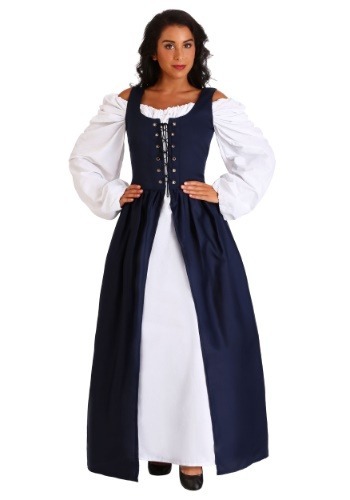 Dress up this Halloween in one of the long, flowing, and elegant dresses like those worn by the women during this period or as a common man working in a tavern. 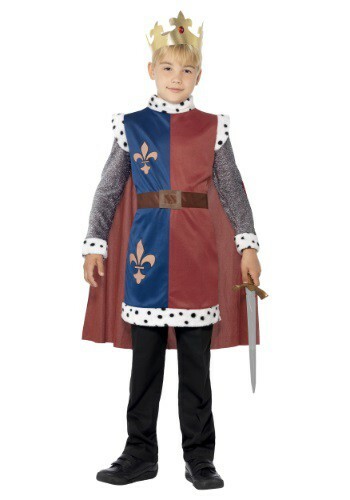 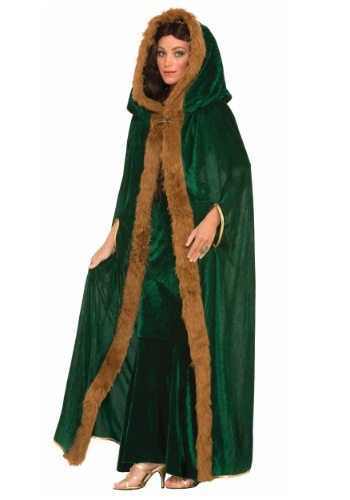 You can don long robes found here over any of your clothing to give it that Renaissance look, or dress up as a knight. 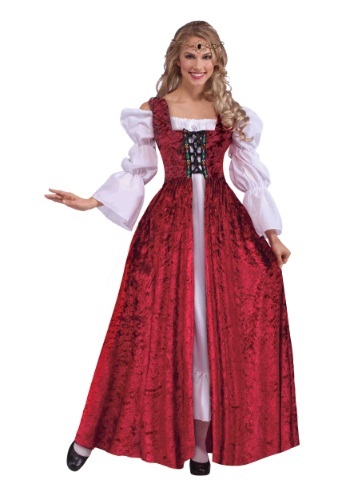 Whatever you want to be, you can find it here at our partners websites.